That spinal muscular atrophy (SMA) is the #1 genetic cause for death in infants? That 1 in 10,000 babies will be born with SMA and it shows no preference for gender or race? 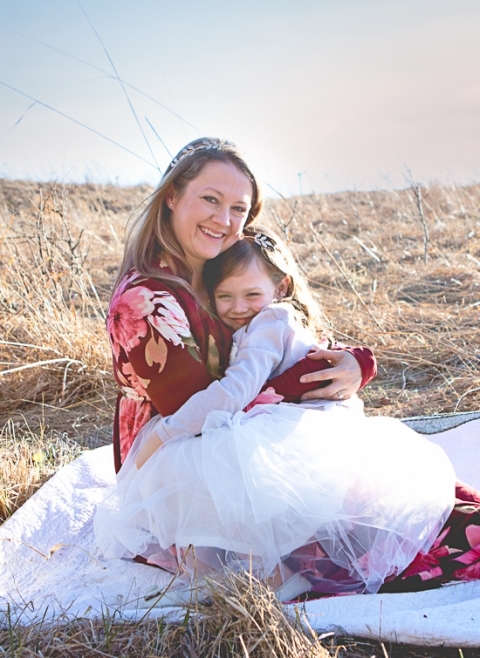 That 1 in 50 is a genetic carrier for SMA? So, when Laura approached me about helping out with their first Walk and Roll for the Virginia Chapter of Cure SMA I was all in! We had a wonderful day for the event – just enough sun to keep everyone warm and make for an enjoyable morning. Participants had the opportunity to either run a 5k (which became a hilarious game of choose your own adventure) or walk/roll a shorter course. Before/after and times in between there was food, games, face painting and even an appearance by the queen herself – Elsa (and her sister Ana). What made the day for me was seeing the families who have been affected by SMA and the support community around them. 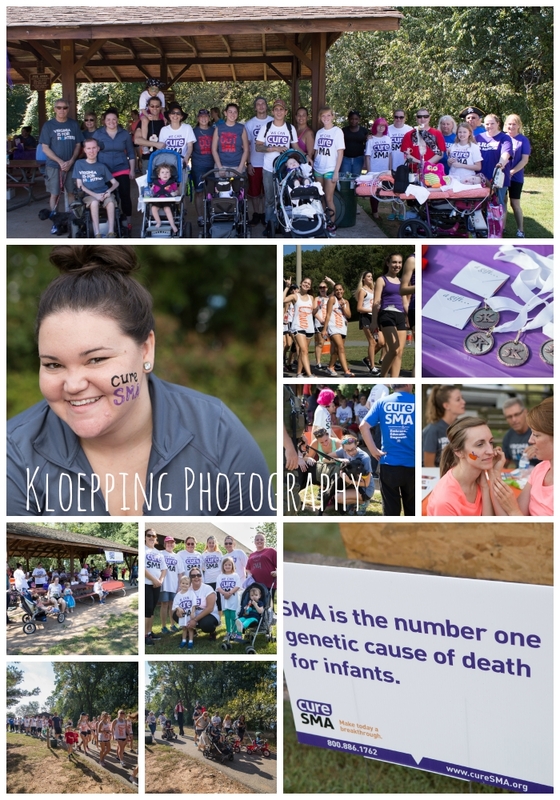 Friends and families gathered together to life up these families and to raise funds and awareness for SMA research. We raised over $15,500 dollars! Thank you Laura and the entire crew at theVirginia Chapter of Cure SMA for letting me be part of something so special. I look forward to next year when we’ll make it even bigger and raise even more money for SMA research! ps. in case you want to read more about SMA take a browse through the Cure SMA website.